We have an amazing team of over 400 volunteers currently involved with the Centre, each bringing their own unique skills and experience. Through their dedication, commitment and compassion, they enable us to provide a welcoming and safe environment for the many people who come to the Centre seeking comfort and assistance. All available volunteer positions at the Asylum Seekers Centre are currently listed on our website under the Work With Us section or you can also contact volunteer@asylumseekerscentre.org.au. 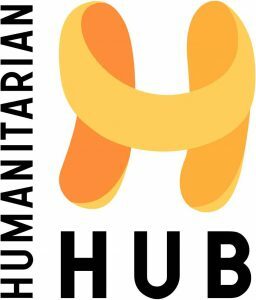 You may also wish to visit the NSW Humanitarian Hub which is a central point for volunteering opportunities in the sector. There you will find current vacancies listed for our organisation as well as our partner agencies who undertake similar work. 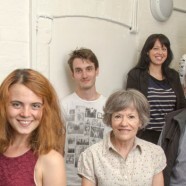 A wide variety of people make up our fantastic volunteer team. We’re fortunate to have so many talented and dedicated people lending their time and skills to our work. The video below focuses on just a few of them.